The 802.11ay silicon might turn out to be a highly niche technology, though it could be used to as a "last mile" solution for wireless broadband. Qualcomm has begun shipping a family of 60GHz Wi-Fi chipsets for both mobile and infrastructure applications that uses the new IEEE 802.11ay specification. Think of 802.11ay as a supplement to traditional Wi-Fi, with real-world throughput of more than 7 gigabits per second (Gbps), according to a company spokesperson. In addition to the 2.4GHz and 5GHz bands currently in use by Wi-Fi routers and other devices, 60GHz technology is expected to be sort of a high-speed, short-range supplement. The type of applications Qualcomm is targeting include wireless VR and ultra high-definition video streaming. Qualcomm also powers numerous smartphones. What we didn't know was exactly how fast Qualcomm expects data to move, and over what distances. Those questions were answered Wednesday. According to a company spokesperson, the 802.11ay spec is theoretically capable of moving data through silicon at more than 10Gbps. In the real world, though, the actual throughput should be more than 7 Gbps. Wi-Fi performance deteriorates over distance. As an additional data point, Qualcomm said it expects to deliver 802.11ay speeds of 4.6Gbs up to 50 meters away. That last figure comes with a large caveat, however: it's dependent upon the environment and physical obstructions, and 60GHz radio waves are more prone to being blocked by obstructions than radio waves oscillating at the more common frequencies of 2.4- and 5GHz. 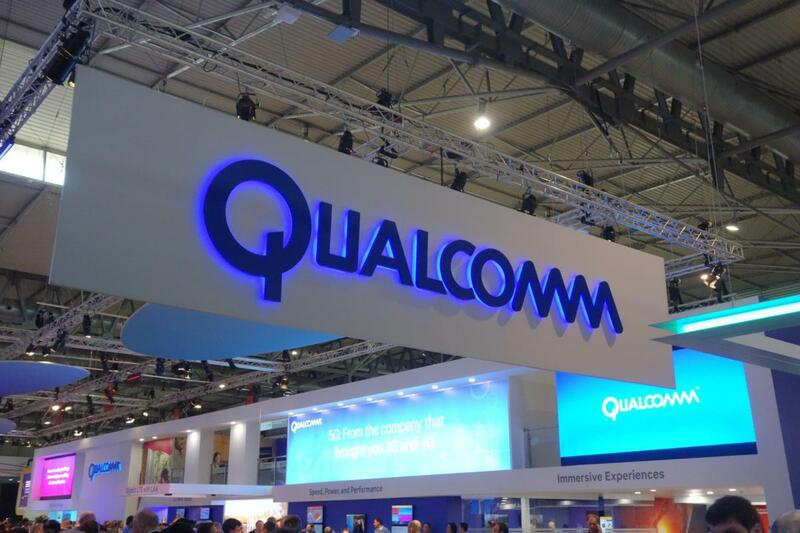 It appears that the QCA6428 chipset will be the one Qualcomm is targeting at fixed wireless access points, with the QCA6421 and QCA6431 aimed at mobile applications. Qualcomm expects to make more commercial announcements next year, it said. Unfortunately, the 802.11ay designation hasn't received the simplified Wi-Fi branding. In early October, the Wi-Fi Alliance began labeling different Wi-Fi standards numerically: "Wi-Fi 5," for example, is the new branding for 802.11ac, while next year's 802.11ax products will be labeled "Wi-Fi 6." This story, "Qualcomm begins shipping 802.11ay silicon for mobile devices and applications, including VR and UHD video" was originally published by PCWorld.